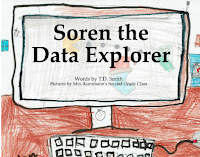 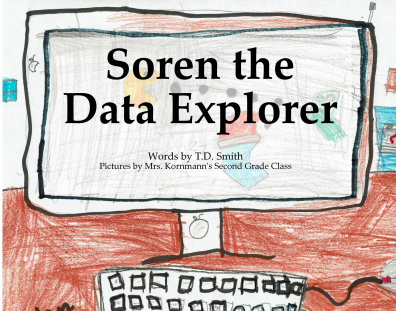 Soren the data explorer is a short story I wrote with illustrations by Mrs. Kornmann's 2nd grade class at Meadowbrook Elementary. 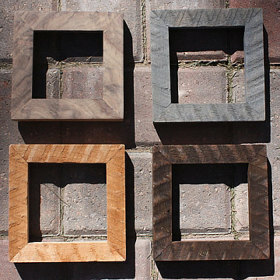 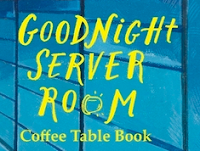 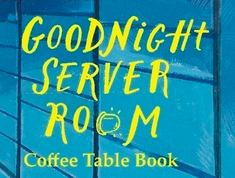 The Goodnight Server Room Coffee Table Book is the making-of story of Goodnight Server Room. 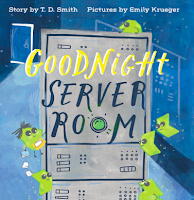 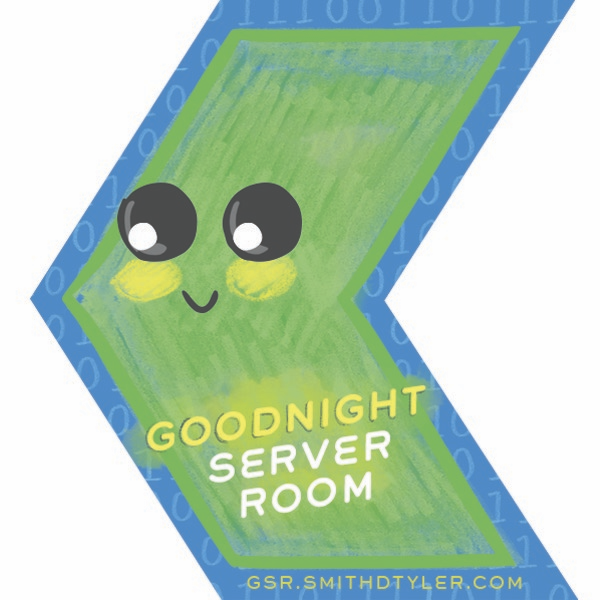 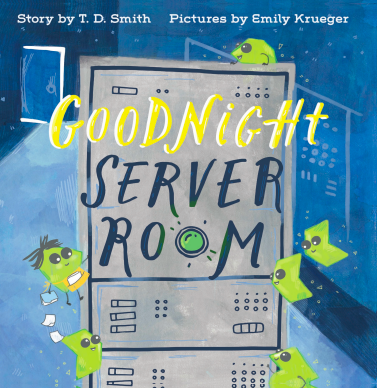 I wrote Goodnight Server Room to share my career with my kids. 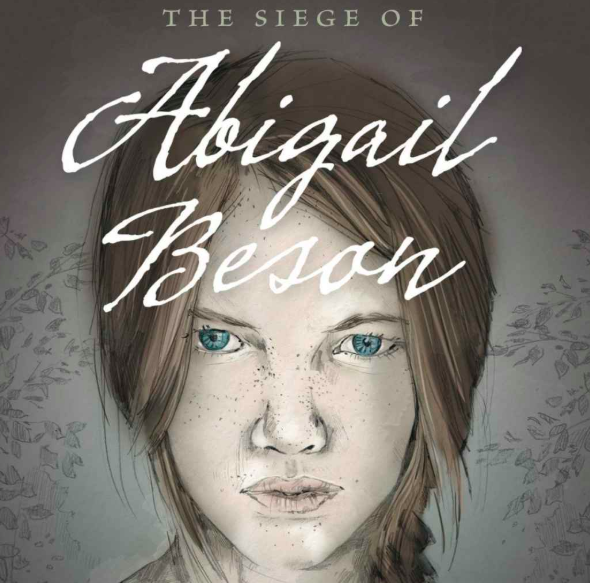 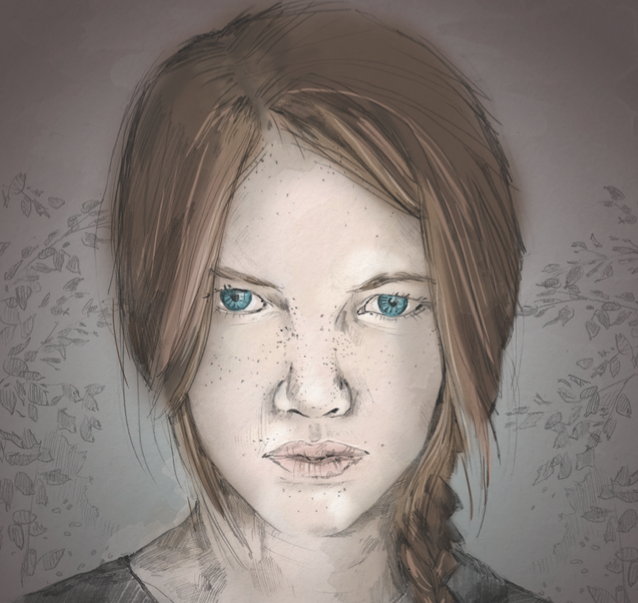 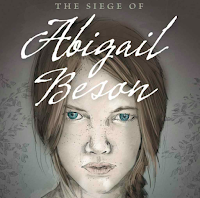 The Siege of Abigail Beson is a young adult novel of adventure set just after the American Civil War.